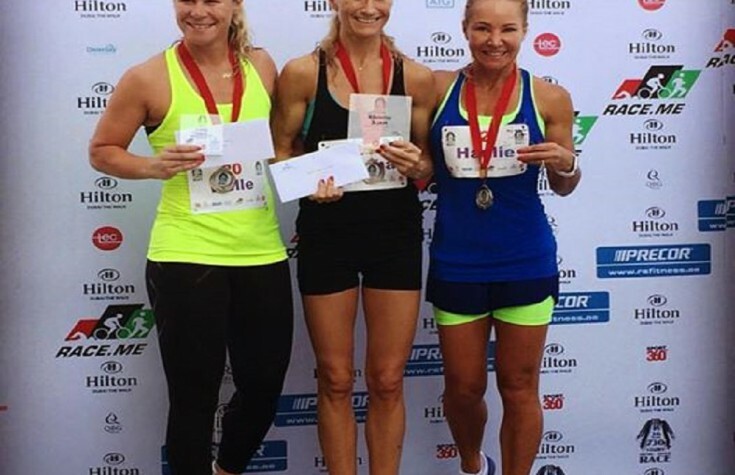 Beaten by these women in their 50s… WOW! 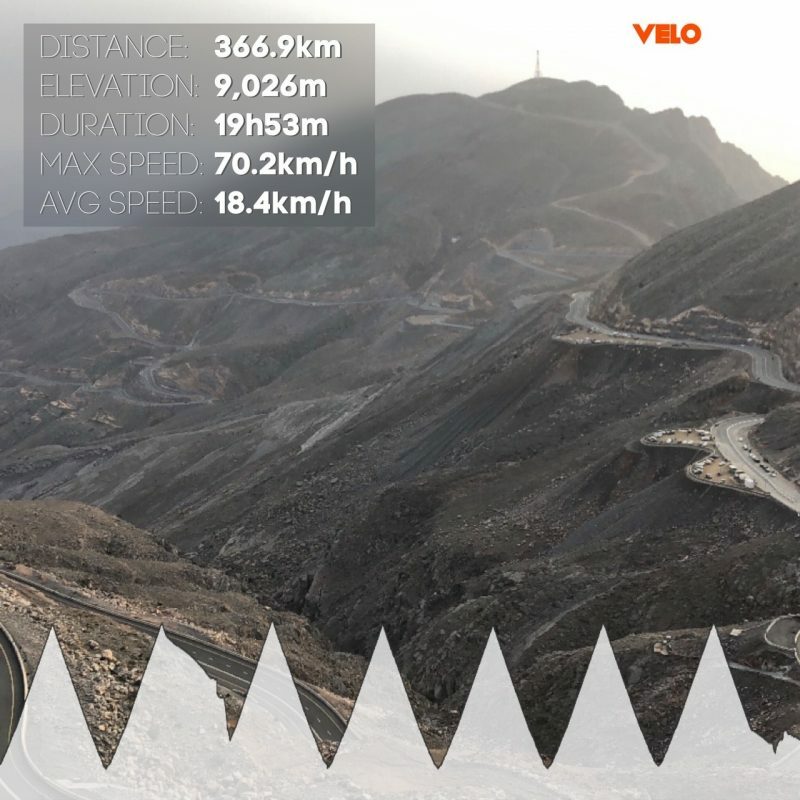 65K Road Race (1100m elevation) ?? I have now survived 3 nights of camping, just. Saturday night seemed to be the big party night in the camp. Our neighbours literally were just there to get drunk, nothing else! At least last night was warmer, I could actually leave my arms (in 2 jackets) outside the sleeping bag without them freezing off! I still feel like death upon waking though. I head down towards the start area. On the way down during my warm-up, my di2 gives in again [?] check the elevation above. I NEED SHIFTING! 5 mins before the start, some of my gears are working, all but the largest 2 rings on the cassette. I lose all faith and I am prepared to get dropped up the first hill as my gears most likely will fail. I can’t take anymore of this. Too stressful. Today Masters Cat start alone. We head out. I can climb. It’s heavy. But I can climb. 5 laps total. Honestly, I am bored. I sit at the front for sooooo long. At the front up the hills (with 2 climbers off the saddle a lot). At the front on the flat. No one seem to want to take the front. I sit there because I am a little bored. At least I am in control. I also observe the other riders. Who can climb? Who can ride hard flat? Who’s a good wheel down hill? Who gets tired when? I think I got it covered. After the last few races, finishing just outside the podium and also living without electricity, water, heating, bed etc, I wasn’t too bothered about results. More so the experience. So I decided to take some risks. On the second last long hill, I attached at the top. 3 of us got away. However the work in the breakaway wasn’t equally shared. 4 caught us. I attacked again on the next small hill. Not sure what happened behind, but the long hill on the final lap was up. Keep pedalling. Same 3 made it together over the top. Last lap. Let’s keep the pace up. One from behind catches us. 4 is more efficient than 3. The finish line is at the top of a climb. One rider attacks, I go with her. She attacks again, I go with her (I am suffering here). She attacks again. I am done! I stay in my own zone. I need rest. Did I go too deep?? I get overtaken by the next rider. She is around half my size. I have to do my own tempo. I am now 3rd on the climb. I suffer. This is my last chance. I am faced with the same issue as on the circuit. I dig deeper and suffer more?? The 4th rider is not far behind. I see the 1K sign. I decide I want that podium spot. So I talk myself into more suffering. I reach the finish line 3rd. And I literally almost fall off my bike. The suffering was totally worth it!! And I am happy to finish with a podium spot, all circumstances considering and after not racing to my best ability the last few days. The top spots are taken by a 57 and 52 year old. TOTAL ADMIRATION They are great climbers. I want to be as strong as them with whatever I choose to do in my 50s! I quit! ... But I accept. 12 Reasons why my trip to California was NOT a holiday - And what you didn't see behind the stunning photos! I have said it before and I will say it again; I have possibly learned more about myself in the last 2 ¾ years since taking up the sport of cycling, than in the rest of my 37 years. Crazy, right? I bought my first road bike October 2013, not even knowing if I would enjoy road cycling (I literally just took a chance on it); I had no idea what was lying ahead of me! A rollercoaster inclusive of sweat, blood, tears, highs, lows, victories, accidents, doubts, loneliness, travel, frustrations, connecting with people across the world, the suffering… in fact, the list goes on. Just to make it clear, the lessons have not been learnt from riding leisurely from A to B, from the weekly cookie ride or from doing any pedalling within my comfort zone! In fact, everything I have learnt, the self-discoveries, the mental and physical growth has happened OUTSIDE MY COMFORT ZONE. It all happened quite quickly. My first ever ride happened to be the 65K Spinneys92 Build-Up ride (seeding for UAE’s largest cycling challenge); I placed 10th (of ca. 60 women). After one month, I took part in the 98K final Build-Up ride (which felt like the longest ride ever); and crossed the line as the first woman. After two months, I took to the start line with the UAE based elite women at the 2013 Spinneys92 Cycling Challenge; and placed 9th. My head was spinning. My body urging for more. My inner workout warrior curious. I wondered… If I can achieve this with almost no training and zero experience, then how far might I be able to go if throw my all into it? Would I have what it takes to be an athlete? 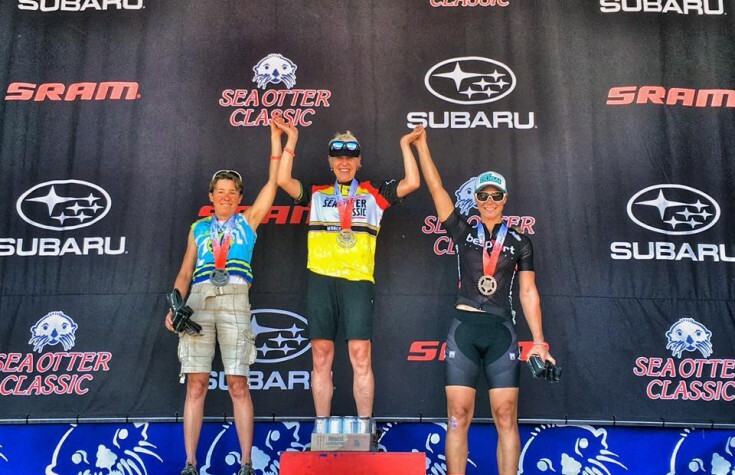 There, at 35 years old, I made a conscious decision to make cycling ‘a competitive sport’. My first goal, get on a podium! 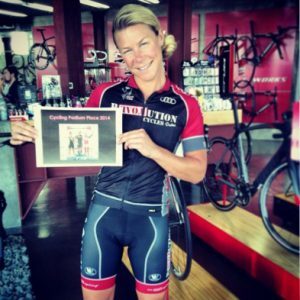 VISION BOARD, January 2014 – My goal for 2014 was to achieve a cycling podium place. And that’s where the journey really began…. I used to set my expectations in line with my efforts and the work that had gone into my training. As many of you know, the conditions of a cycle race can change in a flash; one small mistake, by oneself, another rider or an external factor, and everything can be lost or won. Setting expectations led to many disappointments. I have now learned to practise ‘belief’ rather than ‘setting expectations’. On the basis of knowing I have done my very best to prepare for my challenges, I have to ‘believe in myself’; believe what I am doing is of my best ability. What happens, happens. Sometimes things work out – and sometimes they don’t. ‘Believing’ leads to a sense of calm, control and confidence. ‘Expecting’ often leads to disappointments. I used to quietly cry all day and all night when I had worked hard and it didn’t go my way, particularly when caused by external factors. It’s not worth it. Let it go! External factors are often unforeseen and sometimes they have a direct cause and effect on one’s personal situation. It cannot be controlled and it cannot be changed. It is what it is. The only thing that can be controlled is how I choose to handle it, from within. Emotions are allowed, in fact emotions are important. Feeling them. Acknowledging them. Then dealing with them. Hanging on to them may result in anger, blaming, accusation, jealousy and disappointment. It’s not healthy. It doesn’t lead to anything positive. The sooner I can let go, the sooner I will feel ‘free’. Free to quickly move away and move on. Focus on my own journey and my next challenge. Physically and mentally. Oh boy, I have stopped counting the amount of times I have hit the tarmac; hard, very hard. One phase of ‘rising after falling’ from a bike is physical and immediate. Right there and then. On the ground. The body is in a state of shock. Breathe! One moment. Breathe! Don’t touch me. Breathe! Now check arms and legs can move. Now check I can rise. Now get back on the bike! In race situations, things might happen with a sense of urgency. Get back as quick as possible and reap the benefits of feeling ‘numb’ from the shock. Open wounds, blood pouring and bruising. No problem. Rise and ride. Get on with the race. There may still be a chance of success. I won’t know unless I try. 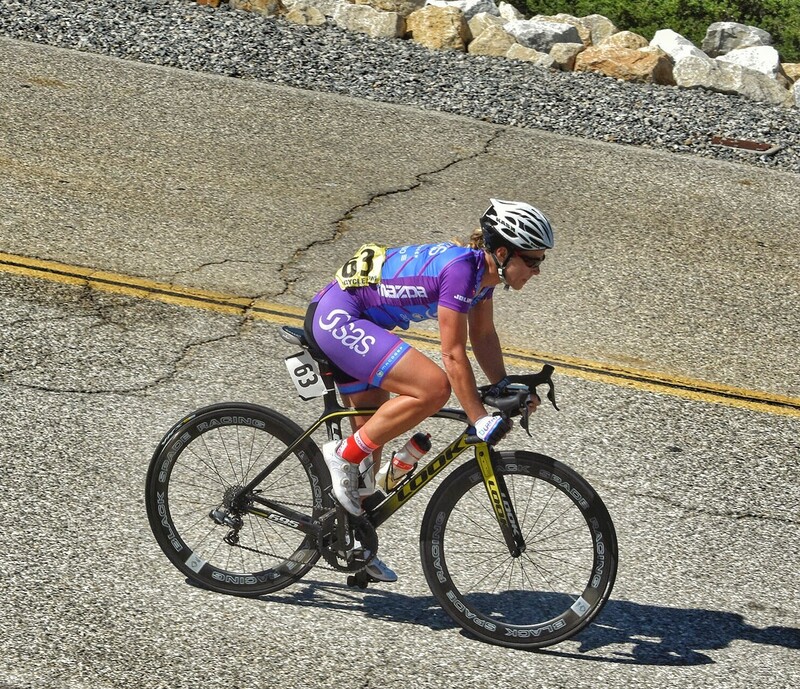 • 9 month into my cycling journey, I took off alone to the Amateur World Championships in Slovenia. Everything went wrong. I came last. Like very last. I had almost no experience. I had no luggage. I had no support in any way. • In 2015 I competed in the Elite Danish National Championships. I got disqualified in the individual time trial; I hadn’t prepared. And I didn’t finish the road race; I had run myself to the ground. • Only 3 months ago, spring 2016, I had a shot at American Pro cycling. I wasn’t good enough to even complete the races within the time limit. That’s falling hard, psychologically. Very hard. The pain of failure goes deep. So why do I keep doing it? • How would I like to feel about this situation? • How do I choose to handle this situation to ensure a positive outcome? • How can this be turned into a strength? • What can I do right now to rise with honesty, acceptance and respect, to myself at least? • How can this situation build foundations of knowledge and experience, for my cycling journey going forward, but also for treating and overcoming obstacles in other aspects of life? I have learned to rise after falling. In many ways. The more I fall, the more I practise ways of rising after falling; and ultimately the more resilience I build. 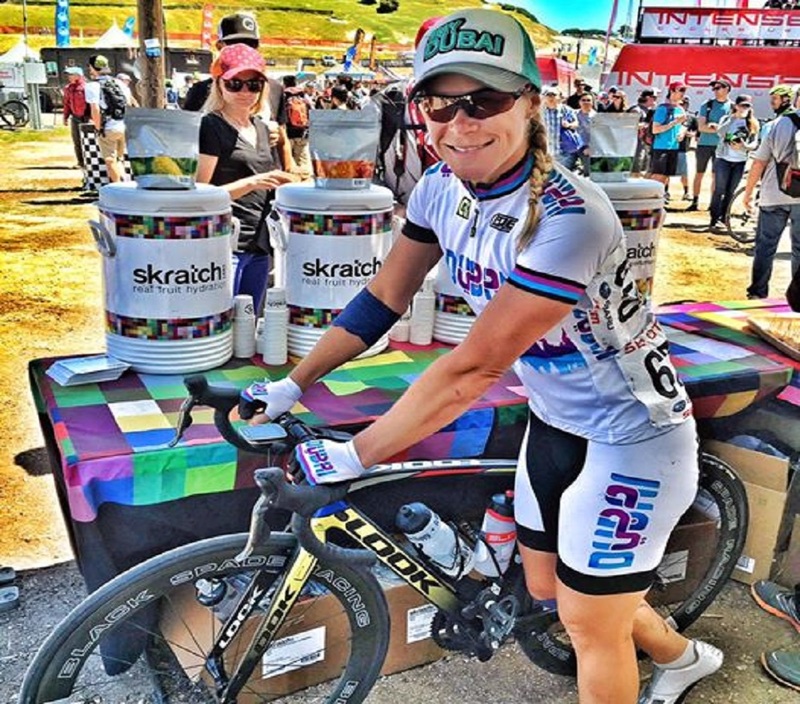 Resilience in the sport of cycling. But also resilience to help me cope with life’s headwinds. Life is a roller coaster. It is not possible to protect oneself from the smaller or the bigger storms of life. Health issues, injures, tragedies, redundancies, change and so forth; some situations are totally out of our control. And the only thing we can control is how we deal with these situations; how we come out of these situations healthily, our ability to cope and move on. 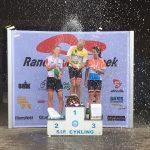 I whole heartedly believe that the experiences and challenges I have had through my journey of competitive cycling has helped me build resilience. Resilience that will help me cope better with life going forward. It’s no secret I have spent a lot of time on my own through my life. Twice I have relocated to a new country or continent on my own, completely of own choice. No doubt it has made me strong. Very strong. I have had to be strong. I have also ventured out solo on travels countless of times. Moved countries, backpacked and gone off on personal challenges, with no close support. I fully believe in the benefits of going solo. Owning decisions. Choosing one’s own path. Learning to become self-sufficient. However, from this I have also learned that without support, it is hard to hit one’s full potential. Without support, it may take longer to rise after falling. I come from the most supporting family I could ever wish for, but they live in a different continent. I have had longer term relationships, love was plentiful, but I am now on my own. How did I suddenly learn this through my cycling journey? Because this roller coaster has had some steep curves and loops. There have been many ups and many downs; many personal failures, but also many personal successes along the way. I guess I never before really took the same risks as I do now. And I guess with taking risks, you can fall deeper and equally you can rise higher. At times of doubt, support can make the world of a difference. And what is success worth if you have no one to share it with? What I have learned is that it doesn’t matter who it is and from where they come. As an expat, it may not always be the immediate family or the old friends who knows you inside out, who will be the obvious support. Building a support network with people of similar mind set and lifestyle, with people who genuinely celebrate your successes and offer tools and support to lift you even higher and with people who understands the pathway you are taking and who offers to stand by your side when you fall, is one of the essential elements to enjoying the journey of highs and lows. But also significantly important; fun happens around other people. Smiles, laughter and silliness is created between people. The building of my support network continues. It is not necessarily ‘cycling’ that has taught me these valuable life lessons. It is the fact that I have chosen to immerse myself fully into the cycling, push physical limits, set goals, take risks, travel, always believing I can do more, do better…. And staying on the path no matter which obstacle brings me down… Always rise again… And always continue the fighting. No matter who you are, no matter where you are in your life, no matter how big or how small your challenge is, no matter where you set your goals – doing something that scares you, of your own choice – is your opportunity to learn, to grow and to become better at handling LIFE! Learn how to deal with uncomfortable situations by choice, rather than waiting to be taken by surprise. I am ready for the next challenge. I am ready to write the next chapter of my LIFE story! 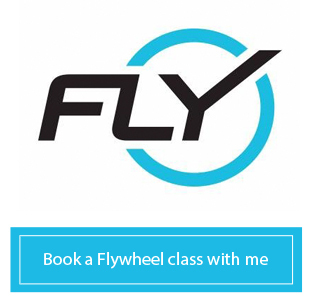 I am a fitness professional, competitive cyclist, team leader, Flywheel instructor and traveler. I thrive on new challenges and I love exploring the world on my bike - and of course, I cycle in the desert.